Girlfriend buried under concrete slab in Adelaide; killer claims remorse. Neil Archer "feels great sadness" over killing the mother of his child, court hears. A man who killed his partner and buried her body under a concrete slab is aware of the pain he has caused and feels sorrow and shame for depriving their young son of both his mother and father, a court has heard. 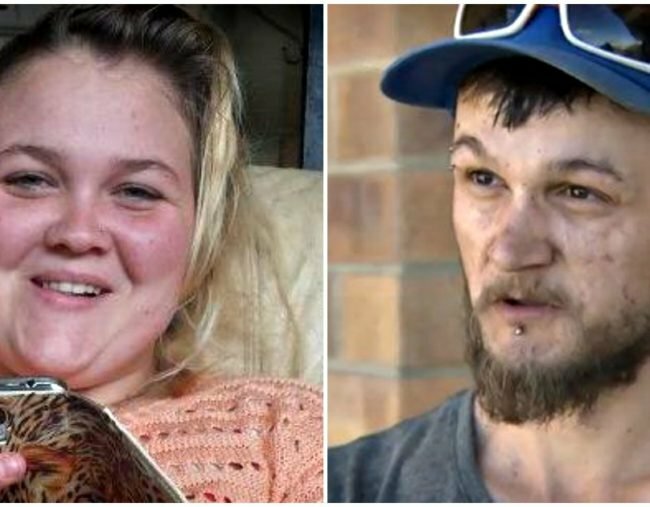 Neil Anthony Archer murdered his 20-year-old partner Jody Meyers in August 2015 after he “completely lost control” during a heated argument at their home east of Adelaide. Defence Counsel Mark Griffin told the South Australian Supreme Court on Thursday the 31-year-old expects a long sentence but is sorry for his actions and for the cover-up that followed as a result of his panic. “He maintains a deep love and affection for his son and feels great sadness that he killed Ms Meyers and so deprived his son of both parents,” Mr Griffin said in sentencing submissions. He also asked the judge to apply the full discount of 30 per cent on Archer’s non-parole period, taking into account his guilty plea. But prosecutor Kos Lesses said Archer took very deliberate steps to dispose of Ms Meyers’ body and to cover-up his crime including maintaining that Ms Meyers had just taken off “out of the blue”. He said Archer even had the “audacity” to do a television interview calling for his partner to come home. Mr Lesses said taps on telephone conversations in the two weeks before the discovery of Ms Meyers’ body under a newly laid floor of a shed at Archer’s mother’s house also revealed the killer’s lack of contrition or remorse. “The only person he was concerned about was himself,” the prosecutor said. Justice Trish Kelly said the relationship between Archer and Ms Meyers appeared to be a classic case of one marked by domestic violence. She will sentence Archer next week.